Book your fishing holiday at Bengts today Read more. Great fishing waters in Hedesunda Read more. Go hiking, biking or canoeing Read more. Welcome to visit Nedre Dalälven in central Sweden. Just 1,5 hour north of Stockholm we are proud to invite you to our region’s exceptional and unique natural qualities that is created by the river. So high values that UNESCO declared us to be a Biosphere Reserve. 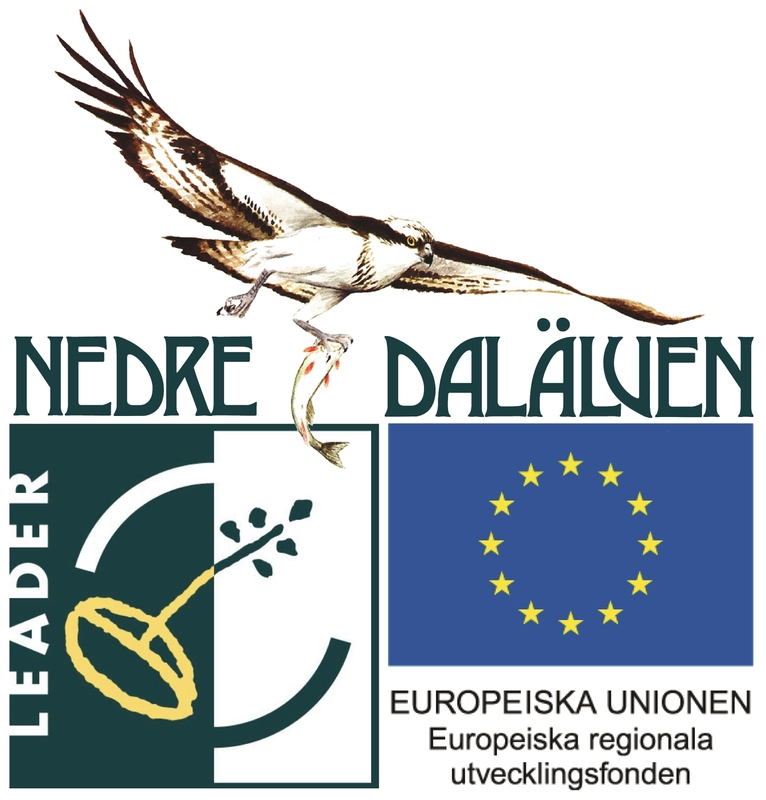 Nedre Dalälvens development Ltd is the head of Biological mosquito control that is co-funded by the European Commissions Agricultural and rural develeopment fund. 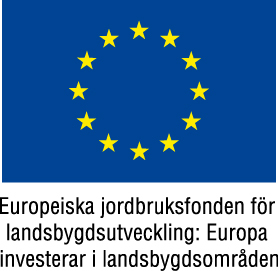 More information about the project Biological mosquito control can be found at www.mygg.se/EN/about-us.